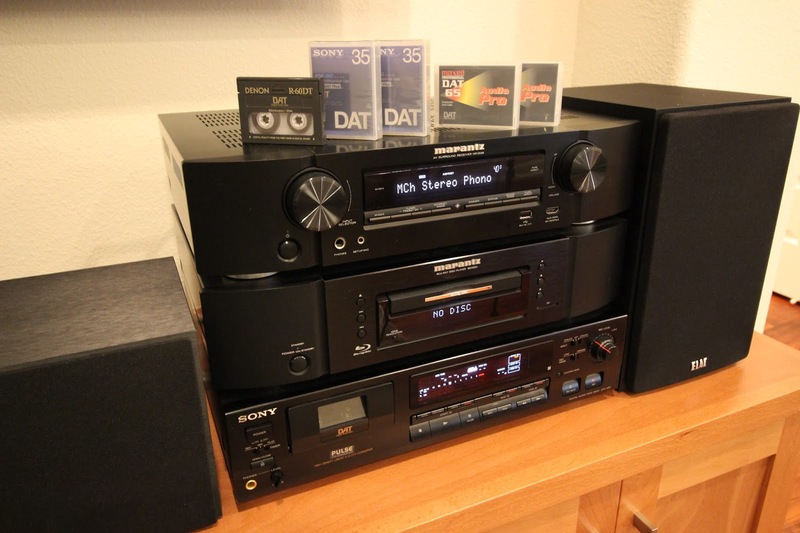 About a year ago I added a Digital Audio Tape (DAT) deck to my home theater system. I was turned onto the format by popular Youtuber Techmoan and a great video that he produced: Digital Audio Tape: The one DAT got away. I had wanted to add magnetic tape to my home theater for some time and this highly unique format seemed like a perfect choice. Shortly after purchasing the deck I realized that I could likely store any arbitrary binary data on the tape with the S/PDIF input/output. It would be really cool to merge some modern high-compression video codec with this antiquated format. Over this weekend I decided to do just that. I wrote a small tool called datvideo that allows storing arbitrary binary data on the tape. This tool is used to grab raw audio binary data from a sound card, search for frames of binary data, decode them and emit them into another file. 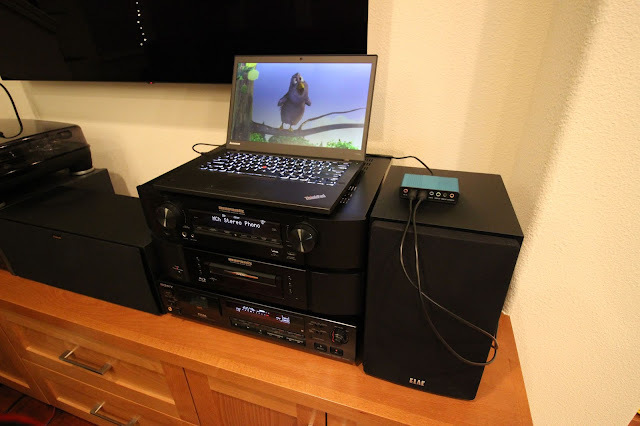 This can be assembled into a pipeline to feed video data into a player such as mplayer. How cool is that? In this article, I will walk you through how I pulled this off.